You keep your yacht out on Viaduct Basin looking sparkly clean in the City of Sails, so why not keep the outside of your house clean too? 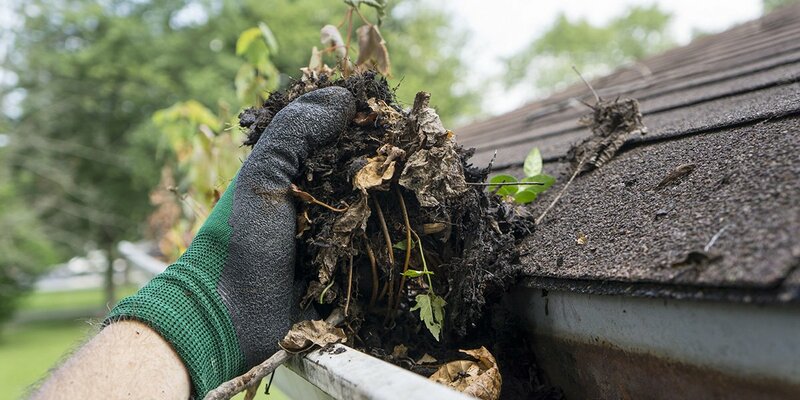 The weather in Auckland is known for being beautiful, but that often means overgrowth on your paved areas, dustiness and dirt accumulating under the eaves of your verandah, and dirty rain spattered windows to clean. Whether you live in Mission Bay, Morningside or Mount Albert, you’ll be able to have a professional cleaner come to you to have your exterior home and outside surrounds sparkling with life again in no time. What tasks can an exterior cleaner do? The range of services an exterior cleaner can undertake is quite varied. Generally they will be available for both interior and exterior cleaning (in case the inside needs a good clean too) and may also do gardening and other odd jobs. If you are specifically after eco-friendly products to be used outside, make sure that you arrange that in advance. Cleaners can work with chemicals for their cleaning processes or with natural products, or with simply a high pressure water hose for water blasting, which is the alternative to scrubbing off dirt and growth by hand. What rates do outdoor cleaners charge? The rates between different cleaning contractors vary. 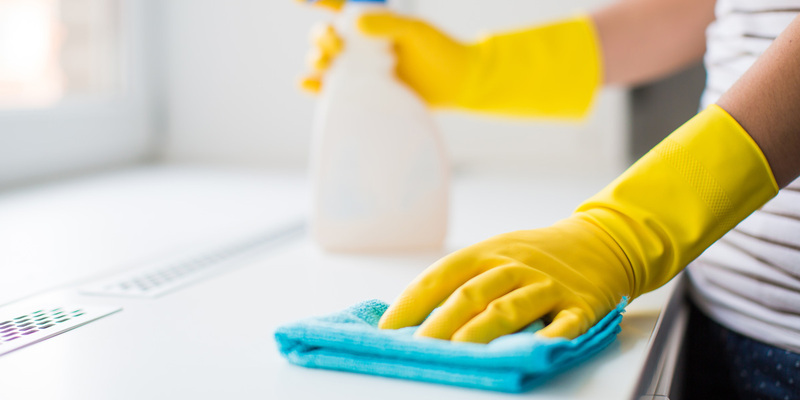 You may be able to find cleaners that are just starting from around $15 an hour but you will be expected to provide the cleaning materials for them. They may also not have insurance to work from heights, so make sure you ask if this is going to be a part of your cleaning package. Otherwise you can expect to pay up to $60 an hour for professional cleaning. If you want the job done faster, many contractors can work in teams but obviously this will be more expensive. The cleaning costs may also instead be charged, rather than by an hourly rate, on the square meterage to be covered and the surface type that needs cleaning. How long will external house cleaning take? This will depend on what size project you have. Generally, any exterior cleaning works will be completed within an hour to a day, unless the house or area that you’re getting cleaned is very dirty. Tasks that require working from heights like window cleaning and gutter cleaning will take up more time too, due to safety precautions that need to be taken. What is the best way to find a cleaner in Auckland? Find an exterior cleaner in Auckland using Builderscrack. Just place an ad on the site with a description of the task you would like completed - preferably along with a picture of the area to be cleaned - and relax. Builderscrack contractors are the ones that find you, rather than the other way around. Oil stain on concrete needs to be removed. Stain caused from wood stain spilling on to concrete pavement. Needing a quote for an exterior house wash, 3 bedroom. Exterior house washing service required for 4 bedroom house approx. 230 sqm. 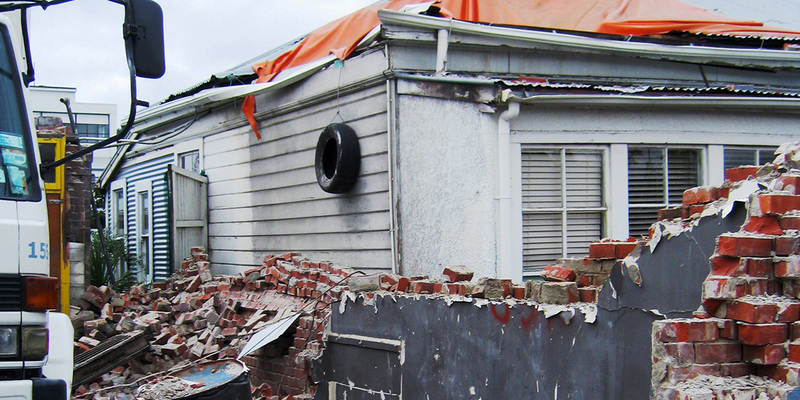 Two storey villa in Ponsonby needs washing. Total house area is 240m2. Also a white fence, 20M long. We want good cleaning products used that will ensure the wash lasts and care must be taken with paint work. Job needs to be done within the next 2 weeks. Approx budget - $250/300. 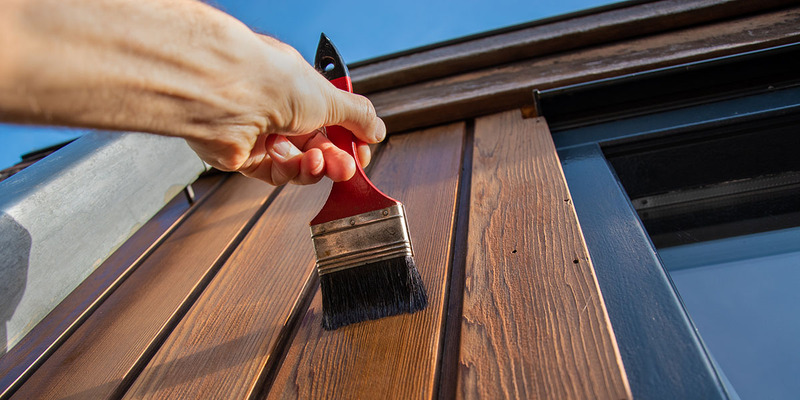 Hi there, We are looking for an exterior wash for a house to happen as quickly as possible as we have scheduled exterior painting to start in about 1.5 weeks. The house is 2 story in some places and we estimate surface area to be approx 2000sqm. We are looking for a quote and i can be home throughout the day Mon and Tues for you to view to provide a quote. Driveway Resealing with Asphalt or Blacktop which ever is suitable. Our driveway is over 20 years ... ncrete. Now it is cracked in certain places. We would like to reseal with either concrete/blacktop or asphalt, which ever is cheap and lasting. Distance is about 100 meters. This job involves removing several rubber tyre marks from a concrete driveway. These were created by wheel spin and rubber burn from a truck that got stuck on the slope. These marks won't wash off using typically cleaners that I used, including a driveway cleaning solution from a hardware store The outcome needed is for these tyre marks to be removed without damaging the driveway. I have a garden which got lost of plants and trees to remove and tidy up. Exterior clean required in Stonefields for a brick 3 bedroom 2 level house. This job is to wash the exterior of a 2 storey, 4 bedroom home. See photos. External cleaning needed for two story cinder block and timber house. The main objective is to remove spider webs from the exterior and salt from the windows. Need the work done before the 16th of March.